Chili Queso Fresco is such a simple variation to the original Queso Fresco recipe I’ve previously shared on this blog. Because the original is a fresh cheese, I often thought it may be lacking something. It needed a bit of a kick, so I decided to create a new version of this cheese by adding dried chili flakes into the process. Naturally, I recorded a video tutorial for you all to watch how I went about making this cheese, so sit back and enjoy this variation that I called Chili Queso Fresco. Quite simple really, and ready to eat the same day you made it. Fresh cheese is the quickest route to quell your cheesy cravings, so they are certainly great to make at short notice when you are planning a party or event. The only real change is that you prepare your dried chilies in advance by crushing them and adding them to 3 Tablespoons of water in a small pan. Boil them for 15 minutes to rehydrate, then strain, keeping the chili water in reserve for addition to the milk when bringing up to the initial target temperature. Add in the chili flakes during milling and resting. Also, just a note; I used 190 IMCU Vegetarian Rennet in this recipe. You may need to adjust your rennet quantity based on the type of rennet you use. It still needs 6 hours in the press, but you don’t need to unwrap/re-wrap during the process. It is a great cheese for a beginner cheese maker to begin their craft. However, with that said, I found that this cheese improved in flavour and kick after 24 hours resting in the kitchen refrigerator. You can also increase the salt content slightly if you like a saltier cheese, but I wouldn’t go much past 1½ Tablespoons of salt. 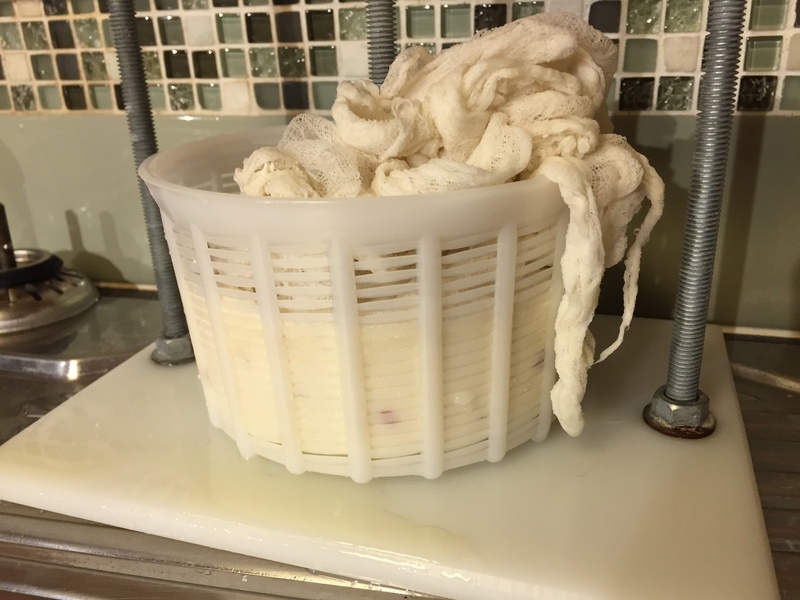 Since posting the video tutorial on a few cheesemaking Facebook groups, many people have tried and thoroughly enjoyed making and eating this cheese. 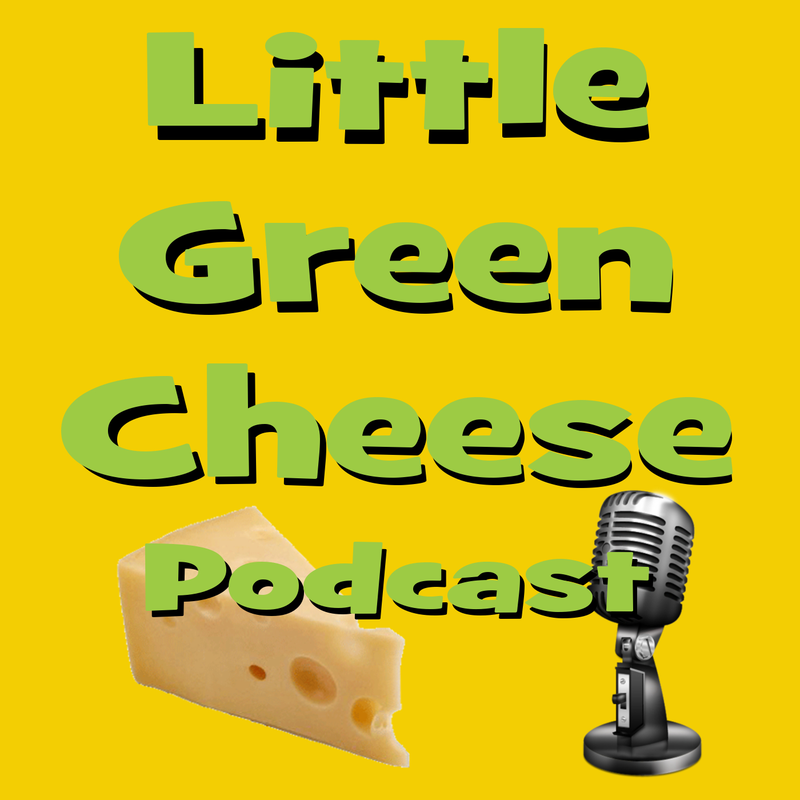 If you’re looking for a kit or ingredients to make this cheese and live in Australia or New Zealand, then I highly recommend that you check out Little Green Workshops. Owned by my wife Kim and I, we strive to stock all essential cheese making gear for the home cheese maker. 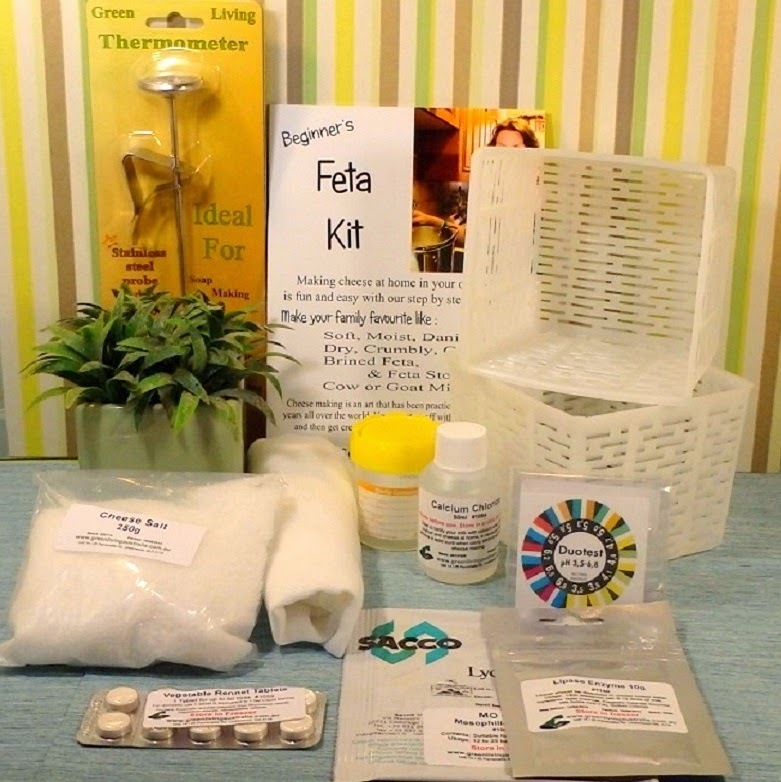 Whilst there, you can pick up a Soft Cheese Kit and any other cheese making equipment that you may need. So what are you waiting for; give this cheese a try. 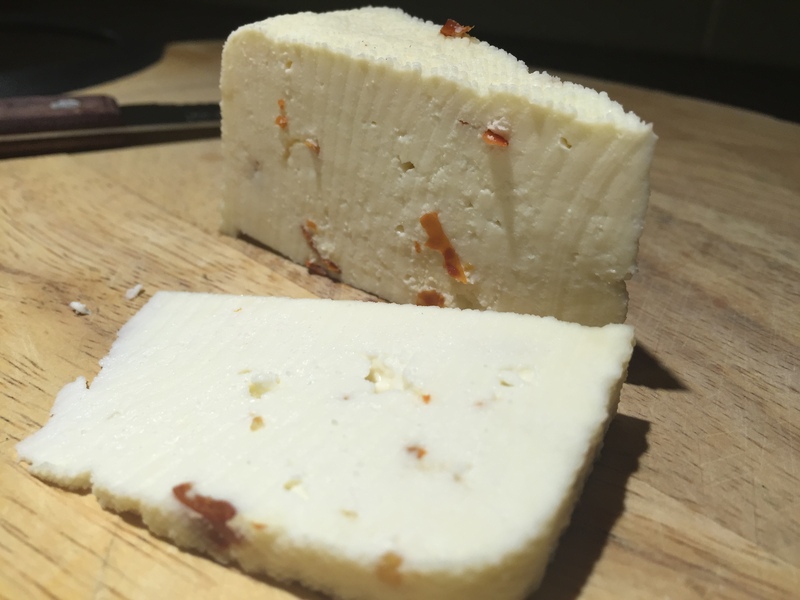 If you’re into chili, then this fresh cheese is for you! Gavin Webber is passionate about home cheese making. He loves to make cheese in his spare time and shares the techniques, videos, podcasts, and recipes with his fellow curd nerds!